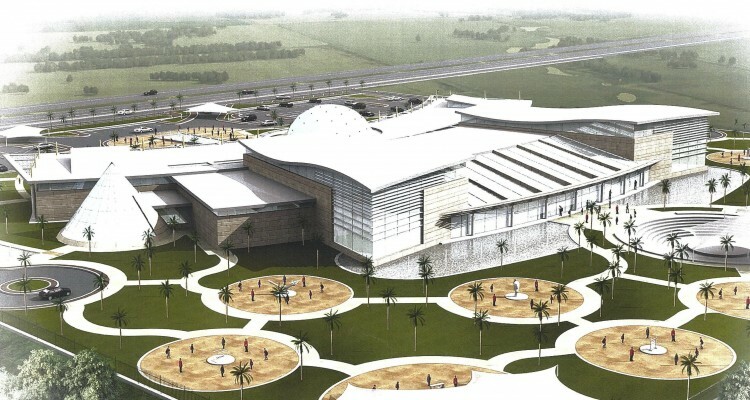 Work began in the summer of 2012 on the preliminary building and exhibition plan for a new science center in Saudi Arabia. 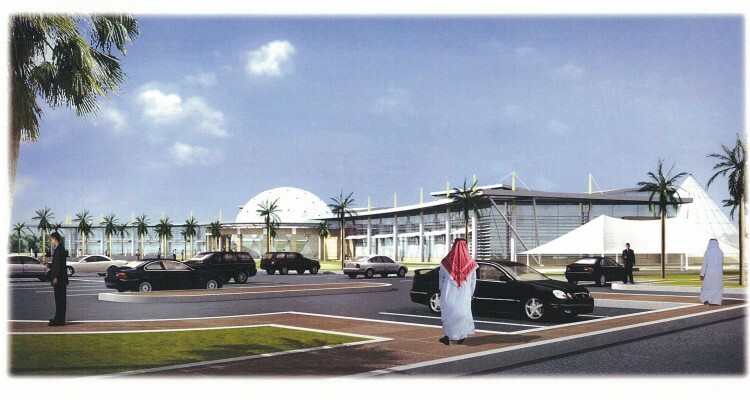 The Al-Qassim Science Center will be located in the Al-Qassim Province in the city of Buraydah. While this will be the first installment of exhibits in the science center, there will be room for additional exhibits and a space for traveling exhibits. 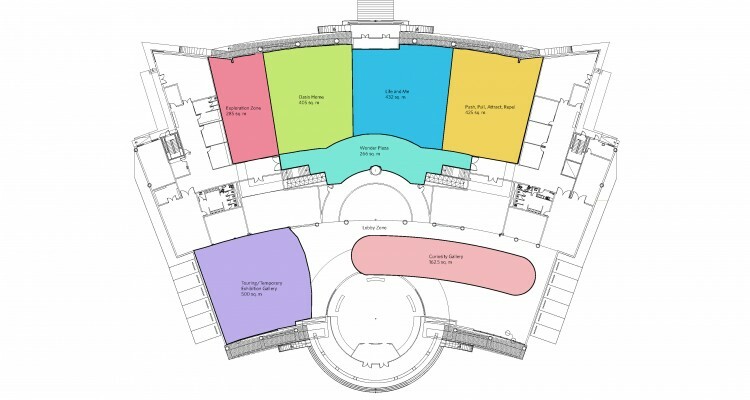 Work underway focuses on helping to plan the layout of visitor spaces and exhibition areas, and preparing preliminary designs for the exhibitions. The work will eventually include oversight of fabrication and installation..